For personal or company use. Track from 1 to 50 objects. A great team of professional hardware and software engineers developed GPSWOX tracking and fleet management in 2014. Today GPSWOX software designed to track: vehicles, trucks, cargos, bicycles, boats and people is being successfully used by personal households and businesses all over the world. GPSWOX headquarters is located in London, UK with branches in USA and EU and offers the lowest GPS software price. Optimize your work, save costs, protect personal things by using GPS tracking devices. Looking for the best - quality, cheap and compact GPS tracker that would work well with GPS tracking software? 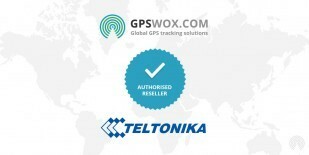 We offer only highly recommended, top rated and well-functioning GPS tracking devices for the lowest price on the market. A variety of GPS trackers including such a famous brands like: Bofan, Coban, Concox and many others, will ensure profitable business. Choose the most appropriate tracers for your business and we make sure to implement your corporate identity (name, logo) into the device. Check the best supported GPS trackers, choose the one you like and contact us for all needed technical support. 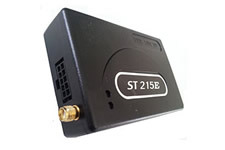 You can not decide, where to buy GPS tracker that would suit your needs? GPSWOX offers many supported GPS tracers appropriate for individual use and business. We, as company want to provide with the best GPS tracking services, so that we take care of all technical aspects and setup software at the same day for Free. *depending on your query, response may take from 1 to 24 hours. Thank you for your patience. 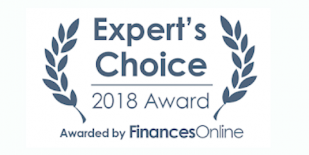 2014 - 2019 © Gpswox.com. All rights reserved.